After so many long winter months, spring is finally starting to bloom. And as we trade in our thick sweaters and wool coats for lighter blouses and blazers, we welcome sunny weekends perfect for brunch-hosting, not to mention one of our most beloved spring holidays, Easter. 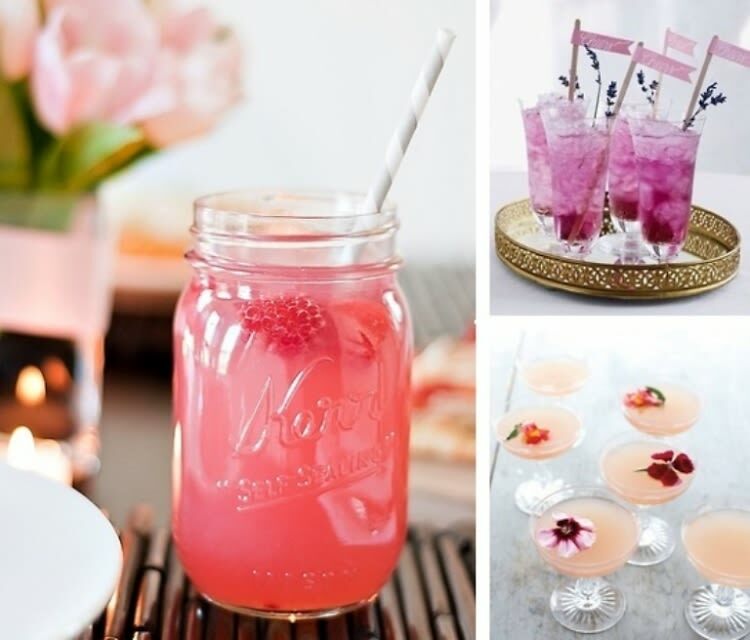 Forget the egg hunts, we know the best part of this celebration are the cocktails we'll be sipping. So whether you're planning the traditional brunch or a more casual afternoon garden party, we've selected some of the best recipes to serve at your soiree. From the traditional mint julep to twists on old favorites like the lavender collins, these spring time sippers will help you celebrate the holiday in style.